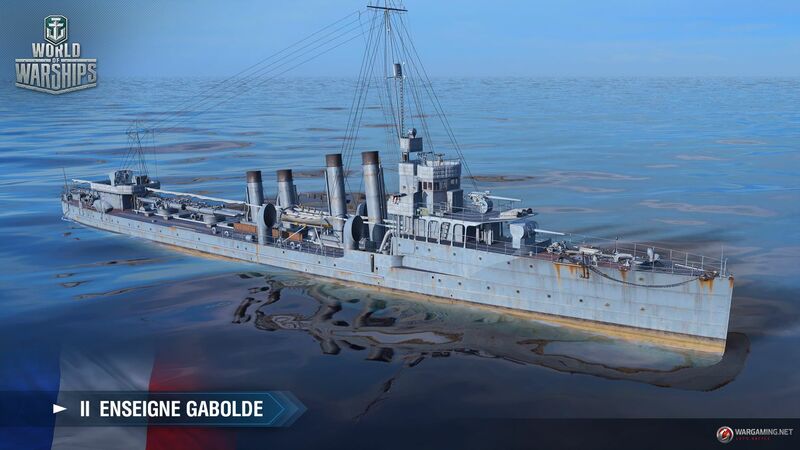 The post Supertest: French Tier II Destroyer Enseigne Gabolde appeared first on The Daily Bounce. All times are GMT-6. This page was generated at 01:57 PM.